Home › Events › July Birthday Bash! If you have a Birthday in July stop by the Dealership on 7/18/2018! 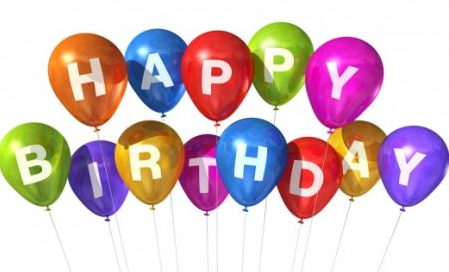 All day long we will celebrate all Birthday's you will receive a special treat when you come into the store! We will have Cupcakes and Fun all day! This event will occur for Birthdays in the Month of July only. Must come into the dealership on 7/18/2018 to receive your treat.